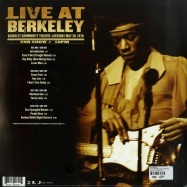 recorded live at fillmore east in new york on new year’s eve 69/70. 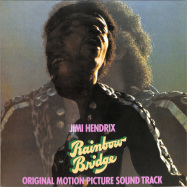 mastered from the original 2-track master tapes by jimi’s original engineer. 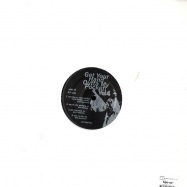 complete original artwork, 8 page lp-sized booklet with rare photos and liner notes. 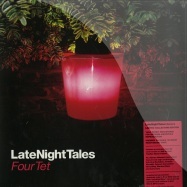 remastered from the original 2-track master tapes, all analogue mastering by bernie grundman. 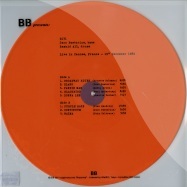 pressed on 180 gram audiophile grade vinyl. 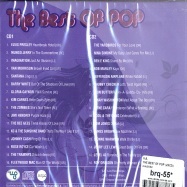 features the original album artwork. 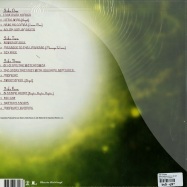 limited edition translucent yellow 10 inch vinyl. 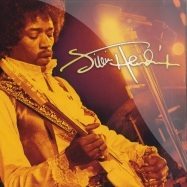 the brand new jimi hendrix studio album, including 10 previously unreleased studio recordings. 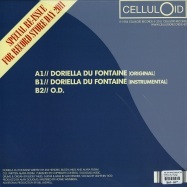 deluxe double lp set, pressed on 180 gram audiophile grade vinyl. 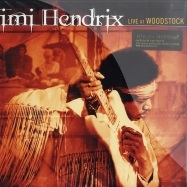 the definitive hendrix live album has now been expanded to inlude 5 new performances. the double vinyl comes in a gatefold sleeve, including a deluxe 12 page booklet with rare photos and comprehensive liner notes. 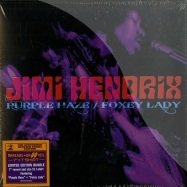 12 previously unreleased studio recordings - over 60 minutes of unheard jimi hendrix! 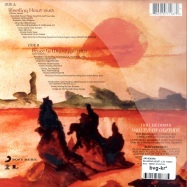 exclusively remastered, 180 gram audiophile vinyl pressing. 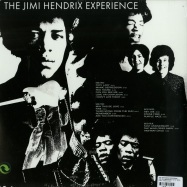 reissue of the classic 1967 album by the jimi hendrix experience, housed in gatefold sleeve. 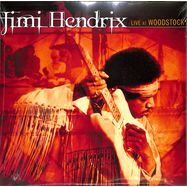 jimi hendrix’s legendary woodstock performance on triple vinyl, housed in a gatefold sleeve. 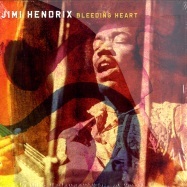 all analog mastering by eddie kramer, jimi’s original engineer. 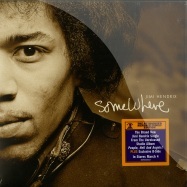 includes a booklet filled with rare photos and hendrix’s handwritten notes. 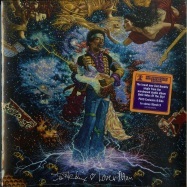 the authorized hendrix family edition, pressed on 180 gram audiophile double vinyl, housed in a gatefold sleeve. 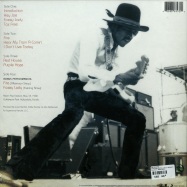 includes an expanded booklet, filled with rare photos and comprehensive liner notes. 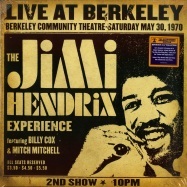 the authorized hendrix family edition - definitive 2lp collection of the complete performance at berkeley community theatre on may 30, 1970 in its original sequence. 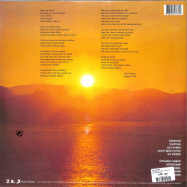 double vinyl in gatefold sleeve, including a deluxe 8 page booklet with rare photos and comprehensive liner notes. 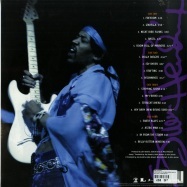 the authorized hendrix family edition. 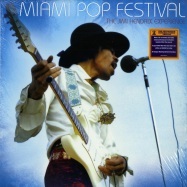 deluxe 2 lp set includes never before released performances from hendrix’s legendary miami pop concerts. 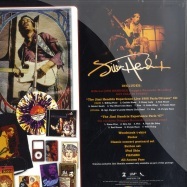 includes 8 page booklet filled with never before seen photos and detailed liner notes. 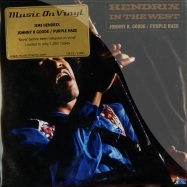 all analog remaster from the original 2-track master tapes by jimi’s original engineer. 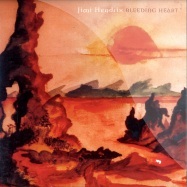 double vinyl housed in a gatefold sleeve, featuring the complete original artwork and an 8 page lp sized booklet with rare photos and liner notes. 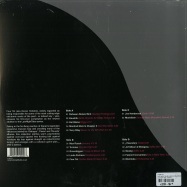 die zwölf songs des albums zeigen, mit welcher experimentierfreudigkeit der musiker ans werk ging. neue sounds und musikalische stilrichtungen wurden ausprobiert, dabei kamen viele für hendrix untypische instrumente zum einsatz: bläser, keyboards, percussion und sogar eine zweite gitarre. 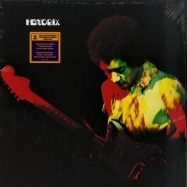 deluxe 2 lp set, includes 16 performances from hendrixs july 4, 1970 atlanta pop concert. 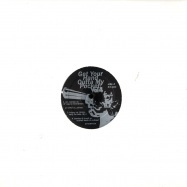 mastered by bernie grundman. 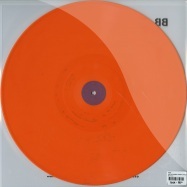 pressed on 180 gram audiophile grade vinyl. 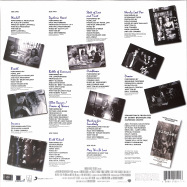 housed in gatefold sleeve, including 8 page booklet filled with never before seen photos and detailed liner notes. 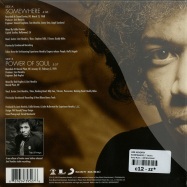 remastered reissue of a 1968 jimi hendrix classic. 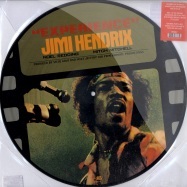 reissue of the 1967 debut album from the jimi hendrix experience on 180 gram double vinyl, housed in gatefold sleeve. 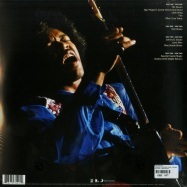 reissue of the classic 1967 album by the jimi hendrix experience on heavyweight 180 gram vinyl, housed in gatefold sleeve. 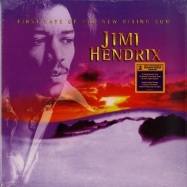 the legendary 1971 album by jimi hendrix, remastered from the original 2 track master tapes, pressed on audiophile 180 gram vinyl. 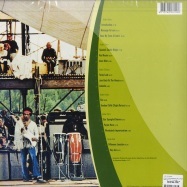 housed in gatefold sleeve with the original artwork. 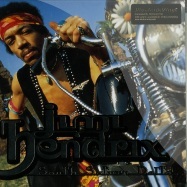 the brand new jimi hendrix single from the unreleased studio album *people, hell and angels* plus exclusive non-album b-side! limited edition on 10 inch snowflake vinyl. 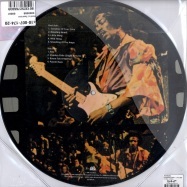 as christmas 1969 beckoned, jimi hendrix, bassist billy cox, and drummer buddy miles engaged in extensive rehearsals for their highly anticipated appearances at the fillmore east in new york. 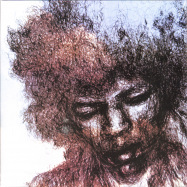 branded by hendrix as the band of gypsys, the trio worked feverishly rounding such exciting new original material as >izabella< and >machine gun< into form. keenly aware of the special significance his forthcoming concerts represented, jimi wanted to prepare something extraordinary for his audience. 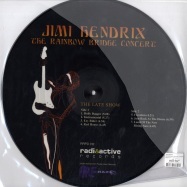 to mark the occasion in his own inimitable fashion, jimi readied this special medley of holiday favorites to celebrate both christmas and the dawning of a new decade. 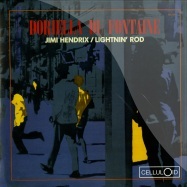 this recording was made at baggys studios, a manhattan rehearsal facility the group preferred. 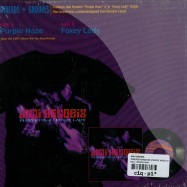 it by no means should be considered a polished studio recording made to hendrixs exacting specifications. it is, instead, perhaps even more revealing. this is a glimpse of jimi simply having fun in the company of close friends. 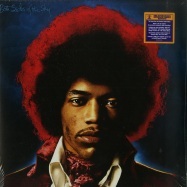 the photograph of jimi posing as santa claus was originally organized on behalf of the uk music newspaper record mirror. 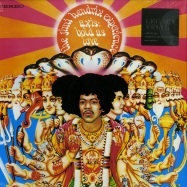 to help publicize the december 1967 release of axis: bold as love, the groups second album, jimi agreed to pose as santa for the issues cover. an alternate photograph from that session, with jimi bearing gifts in the form of axis: bold as love, is featured here. as an added bonus, also included is jimis playful >three little bears<. 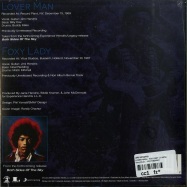 this track was recorded with the experience at the record plant in may 1968 during sessions for electric ladyland. 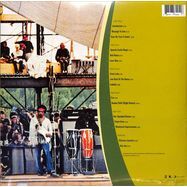 bypassed for that album, >three little bears< was originally issued as part of the 1972 posthumous compilation war heroes. 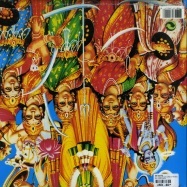 it has been unavailable in the us for nearly twenty-five years. 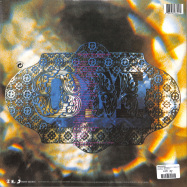 re-issue of this 1984 classic, fusing rock and hiphop. 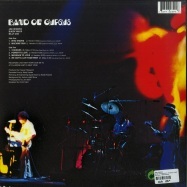 2010 remastered edition on 180 grams audiophile vinyl. 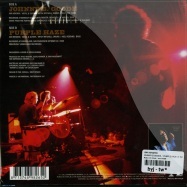 comes with 8 page full colour booklet and 3-panel gatefold sleeve. throughout may 1969, hendrix continued to pursue a series of intriguing creative alliances, experimenting with horns, electric sitar, keyboards, and additional percussion. 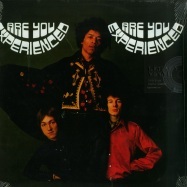 hendrix, cox, & mitchell were accompanied here by pianist sharon layne and an unnamed trumpet player. 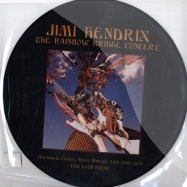 limited 7 inch collectors item with 2 rock classics by jimi hendrix, recorded in 1968/69. realy an eyecatcher. wonderful belt buckle of the legend jimi hendrix. you will love it. realy nice jimi hendrix shirt. nice colred logo, comfortable thanks 100 percent cotton. 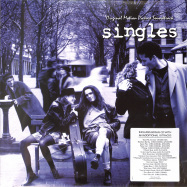 25th anniversary edition of the multi-platinum soundtrack to the film singles, featuring classics from paerl jam, alice in chains, paul westerberg, soundgarden and many more. 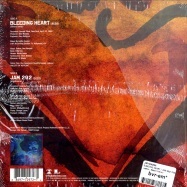 the 2x12 inch vinyl comes in a gatefold sleeve with download code includedand a bonus cd with an addirtional 18 tracks. a1Alice In Chains - Would? 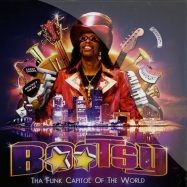 der gefeierte amerikanische funk-bassist, s§nger und songwriter bootsy collins ver¸ffentlicht sein brandneues studioalbum tha funk capital of the world . die liste der gastauftritte reicht von hip hop ?ber jazz bis nach hollywood. 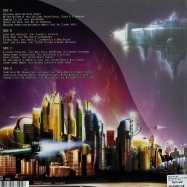 tha funk capital of the world ist bootsys erstes album mit original funk material seit der ver¸ffentlichung von play with bootsy von 2002. das album erscheint auf mascot records und bietet eine vielzahl gro?artiger k?nstler wie z.b. die hip hopper snoop dogg, ice cube und chuck d, schauspieler samuel l. jackson, die musikerlegenden bobby womack und george duke an. bootsy collins, einer der f?hrenden figuren und pioniere der funk musik, startete seine karriere in den sp§ten 60er jahren als bassist von james brown. 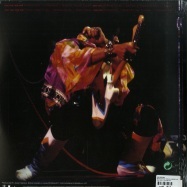 heute ist bootsy collins, nach all seinen stationen beim godfather of soul james brown, p-funk, rubber band und sweat band, um nur einige zu nennen, in einer art zen-balance angekommen, welches ihn massgeblich zum neuen album inspiriert hat. 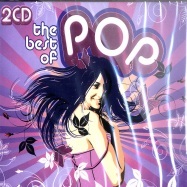 The Real Deal (feat. CandiSweetz, Mike Phillips, Sheila E.
k kruz vs timbo, nelly furtado & j.t.